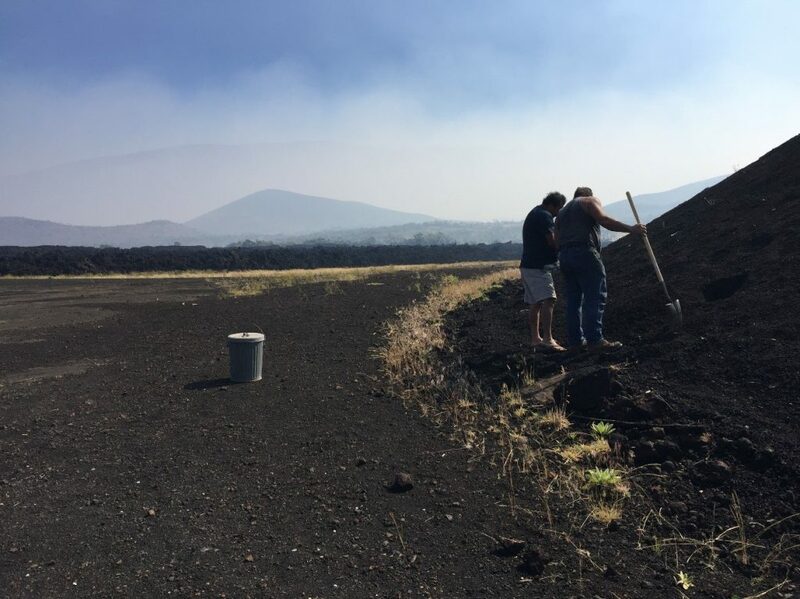 Recent volcanic eruptions on Hawai‘i Island have forced the sole source of black cinder to vacate its harvesting plant, jeopardizing the island’s tropical floral business, a major economic industry in East Hawaiʻi. These businesses provide plants and flowers to flower and lei shops, and stores for sales statewide and for out-of-state exports. 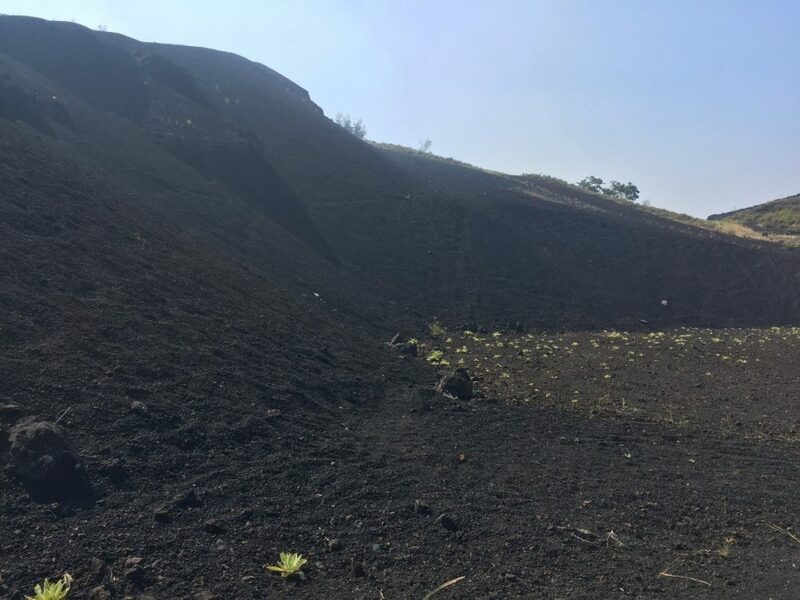 The black cinder in Puna that the industry relies upon is extracted from an extinct cone that is now close to the very active Fissure 8 in the current eruption area. The cinder harvesting plant was forced to vacate and no one can predict when it might again be usable. Cinder granules help with drainage of potted tropical plants and are the main media for propagation of anthuriums and orchids. Cinder is used for farming and potting plants that are steam-treated to remove pathogens for shipping clearance by the Hawai‘i Department of Agriculture. 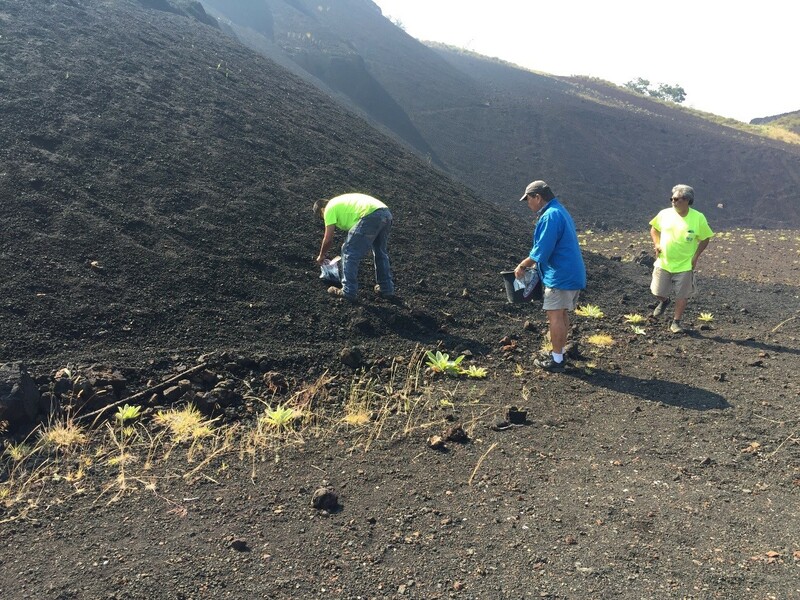 Both uses of cinder were abruptly halted due to the volcanic eruptions in the East Rift Zone. With only a few weeks of remaining cinder supply left, and concern for potential loss of jobs and income if supplies run out, the Hawai‘i Floriculture and Nursery Association (HFNA) reached out to Gov. David Ige and the state Department of Land and Natural Resources (DLNR) for help to find an alternate source. HFNA members are farmers and wholesale floral producers and nurseries throughout the state who raise and sell tropical floral crops. 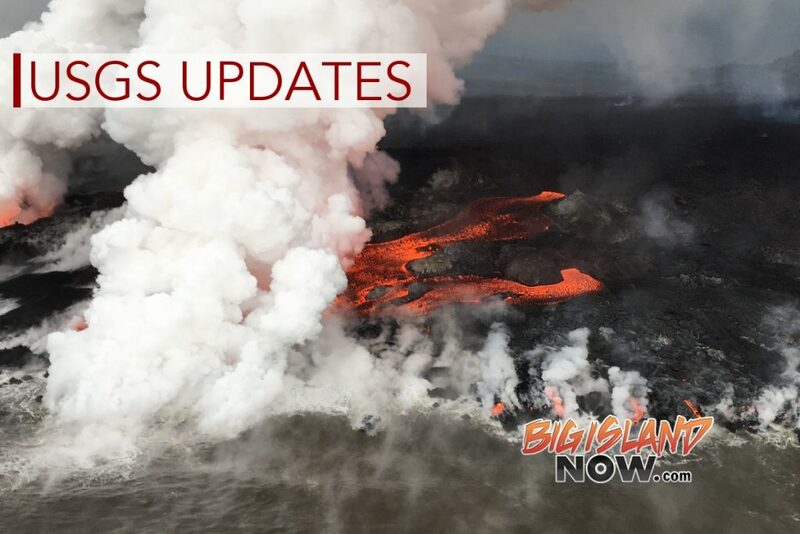 Under the governor’s emergency declaration to support disaster response victims and help the economy of East Hawai‘i, DLNR’s Hawai‘i Land Division staff, HFNA President Eric Tanouye and member Gordon Inouye located an alternative source of cinder on the island to meet a demand of 100-plus cubic yards weekly. 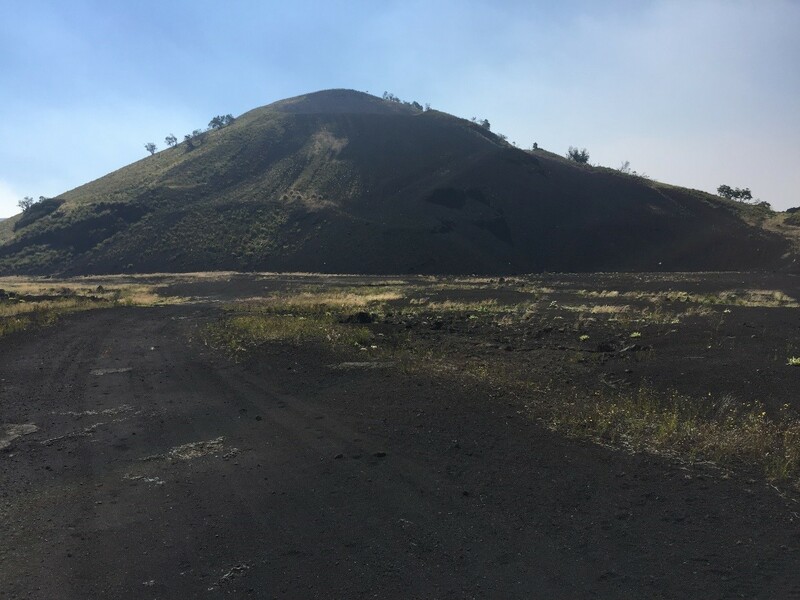 The Pu‘unene cinder pit is on state land on the border of Mauna Loa forest reserve in Humu‘ula along the old Saddle Road, and was previously mined for black cinder. 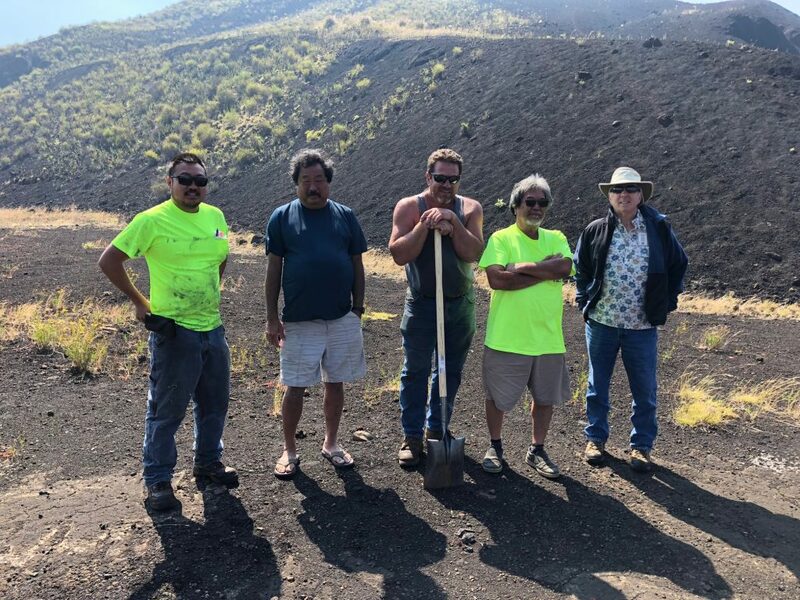 Working in coordination with HFNA, the DLNR executed an emergency right-of-entry permit, which takes effect immediately, allowing access for raw cinder mining purposes on an interim basis during this emergency disaster declaration period. 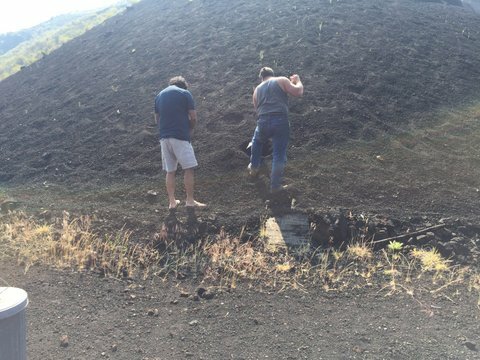 The HFNA will coordinate with an excavation organization to provide farmers and nurseries with the needed black cinder to avoid a supply disruption. The wholesale price will be assessed based on the rates prior to the eruptions and agreed upon royalty rate of $2.50 per cubic yard. HFNA and its consultant agents and contractors will maintain and provide all insurance and comprehensive liability insurance to cover this operation. Monthly payment to DLNR will be credited to its Division of Forestry and Wildlife in support of forestry resources. Cost of processing and sterilization through steaming is a cost to the provider. No environmental document is required because this is a previously used resource and location.